In late October 2016 I was in Berlin to visit several exhibitions. One of them was “Retrospektive: Steve McCurry” - the best of the best from the legendary photographer and without doubt it was brilliant: lively "street" scenes, spectacular moments and expressive portraits, masterful compositions and amazing "film" colours. This exhibition was a part of 4th Edition of the Biennial of Fine Art & Documentary Photography (it was a pleasant surprise for me - I did not know about this event) and on the second floor there was a lot of works of modern photographers from all over the world, which made also an indelible impression on me. There I saw truly experimental visions with very creative representations, contemporary concepts about serious topics and fascinating abstractions. It was like diving into the delightful depths of an entirely new world and these impressions were, I think, one of the bricks in the basis of that what I'm doing now. 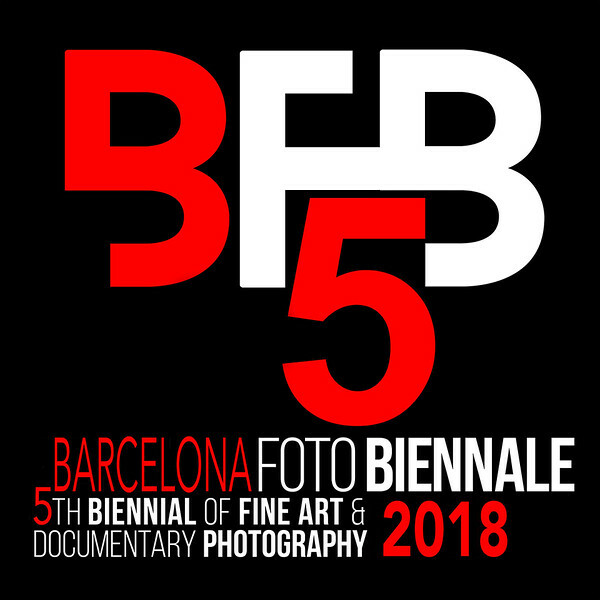 Two years later, in October 2018, there will be 5th Biennial of Fine Art & Documentary Photography held in Barcelona and six (!) my artworks will be exhibited there. I still can't believe that this will happen, it’s difficult to describe my feelings (emotional storm!) with words and I just want to tell that for me it’s not only a huge honour but also a great confirmation that I'm on the right track to become better and better! Complimatary shuttle: on October 4, one hour before the opening reception and until 9.45pm, a shuttle for 55 passengers will do complimentary roundtrip transfers every 45 minutes from Catalunya Square in downtown to Ferran Turné street where the venue is located. The following days, on Friday October 5, Saturday October 6, and Sunday October 7, the complimentary shuttle will be also will running every 45 minutes between 5pm and 8pm.